A beautiful setting in landscaped gardens. 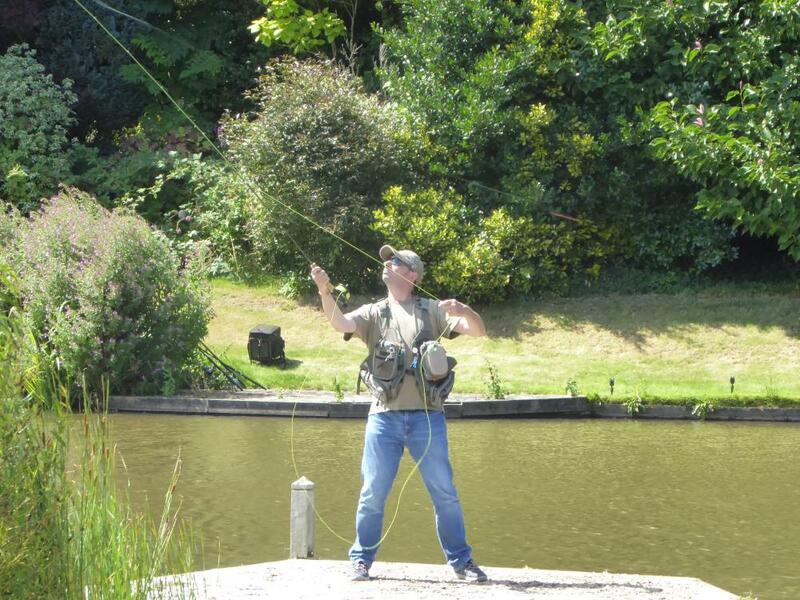 Malston Mill is a fishing venue the family will also love. 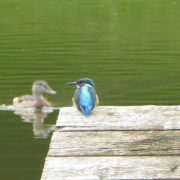 While the keen fisherman sits by the lake the rest of the family or friends have exceptional facilities to keep them entertained. 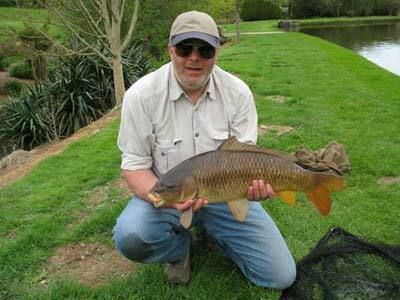 The one-acre lake is stocked with large specimen Carp(record 29lbs! ), tench & Rudd. 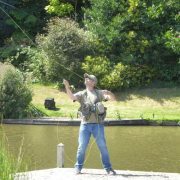 There are also some huge trout for the fly fisherman. 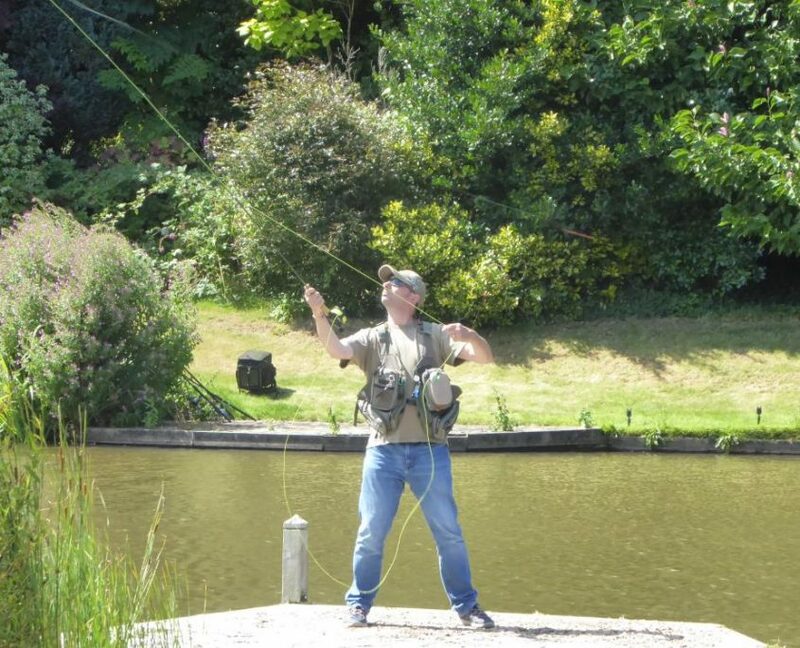 Fishing is free of charge, with a maximum of two rods per person. 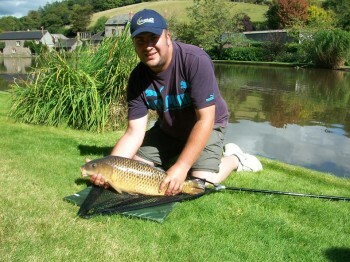 Fishing is exclusive to guests staying in our cottages. 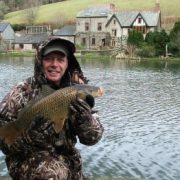 Visit our other website www.fishingholidaysdevon.uk for more pictures. 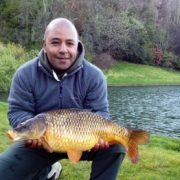 As the lake is private and fishing exclusive we pride ourselves on the quality of our fish and the environment that you fish. To help us continue to look after our fish and their well being we ask that the following be observed. 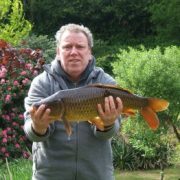 General Rod licence to fish the lake is included with our compliments. Would suggest you consider the following. 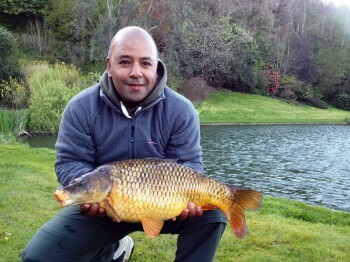 9lb breaking strain. 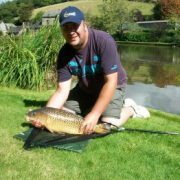 All landing nets to be cleansed before use in the bin provided. 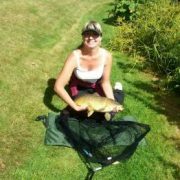 Barbless hooks only, no pinched or micro barbed. 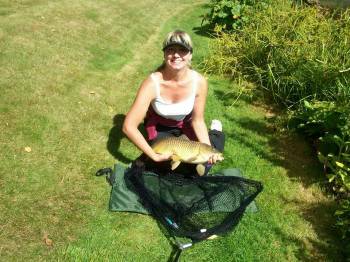 They love bread, boilies, sweetcorn and chum mixers. Dawn to Dusk fishing only. 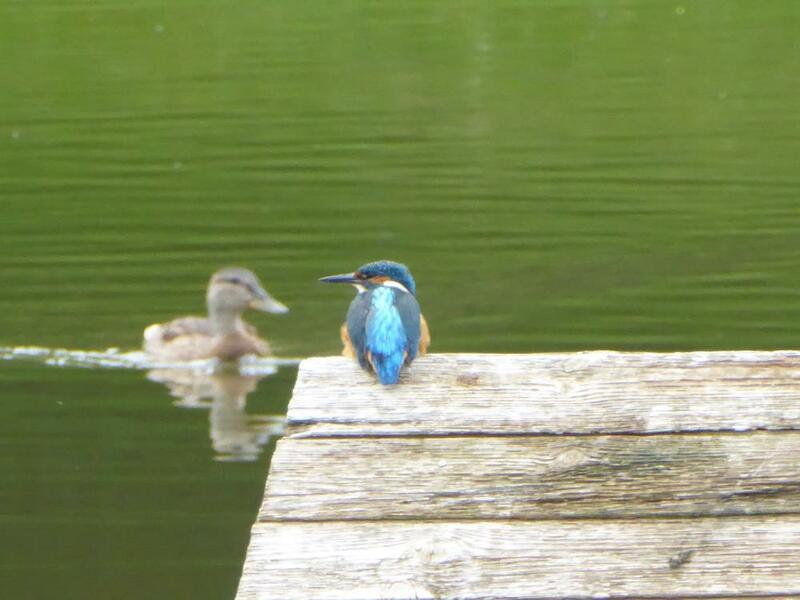 No fishing tackle to be left out over night. 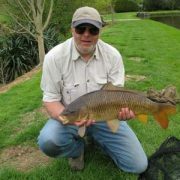 Have your cameras ready, no leaving fish on the bank. 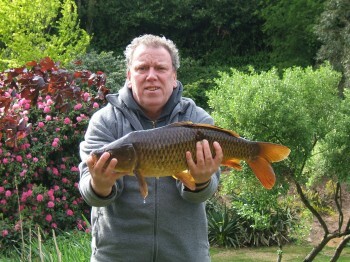 Most fishermen are delighted with their catch during their visit. Some find it easy, others struggle. How skillful are you? 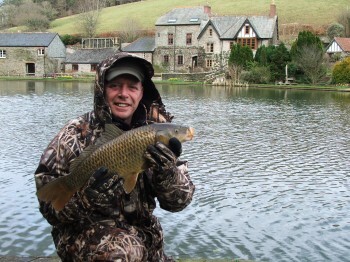 Short Breaks – 3 and 4 day short fishing breaks are available. All enquires are welcome.